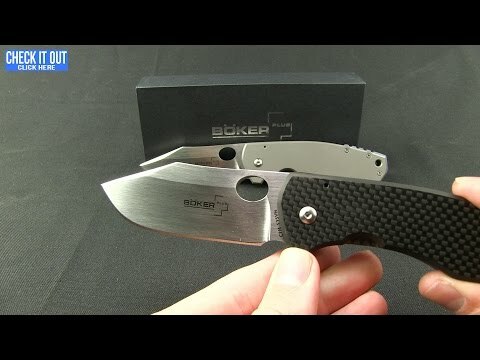 The Vox F3 folder from Boker Knives is based on an impressive Jesper Voxnaes custom knife design. It's a titanium frame lock folder that showcases Jesper's unique knife-making style. 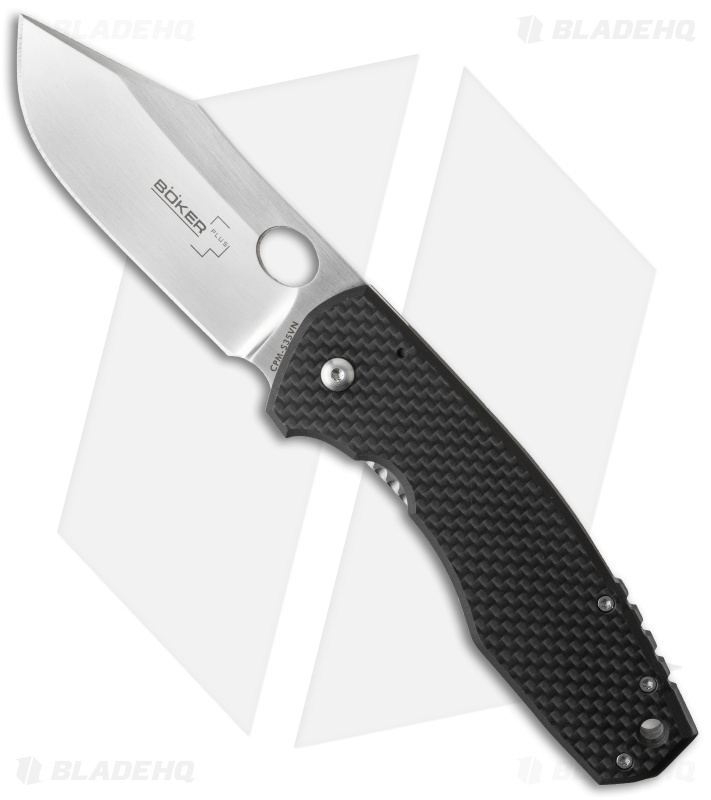 This version of the F3 features a premium CPM-S35VN steel blade with a thumb hole opener. 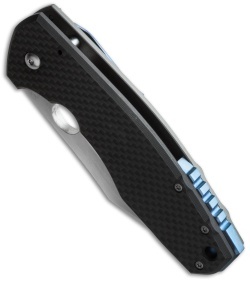 The carbon fiber handle is outfitted with a blue anodized pocket clip and "Nessie spacer" backspacer. 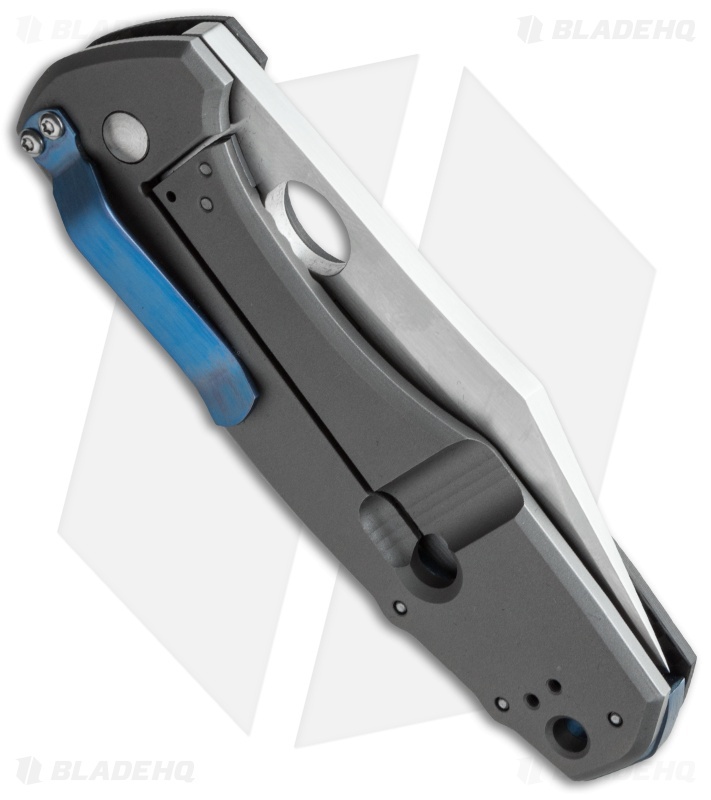 With a titanium frame and a super steel blade, the Vox F3 makes the perfect heavy duty EDC knife.